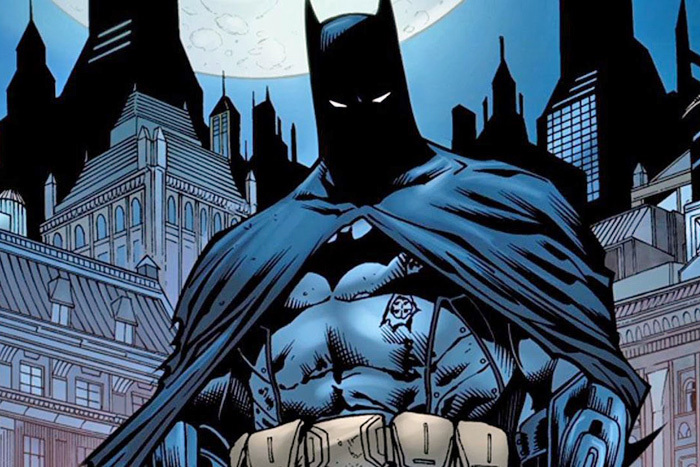 Matt Reeves boarded The Batman way back in February 2017, and ever since we've heard periodic updates on the script. In most cases it amounts to him working on the first draft, maybe having turned one in but it still needing to be paired down, etc. Well, it seems Reeves has now completed that draft and according to THR it clocks in at a whopping 160 pages. That amounts to about a 3-hour movie, which would be a lot of the Caped Crusader to deal with, but Reeves is also said to be editing it down so it could finish significantly shorter. Then again, if it stays rather lengthy it would almost be understandable. Reeves has been working on it a long time, and we learned he intends to have many in Batman's Rogue's Gallery show up as villains. One of those bad guys is expected to be the Penguin, based mostly on rumor and a healthy dose of teasing by Josh Gad. While the actor isn't actually up for the role as best we know, Reeves did have this to say when asked about him: "I love Josh Gad. We're good friends." Okay, that sounds like it could mean something, and Gad would be perfect for such a showy role. It's the closest thing to casting news we've got, honestly. So who's it gonna be? I seriously doubt an unknown actor would get anywhere near this role, but Warner Bros. has already tried it with one of the most recognizable actors in the world, Ben Affleck, and that didn't move the needle. They may be up for trying something new. The Batman opens on June 25th 2021.